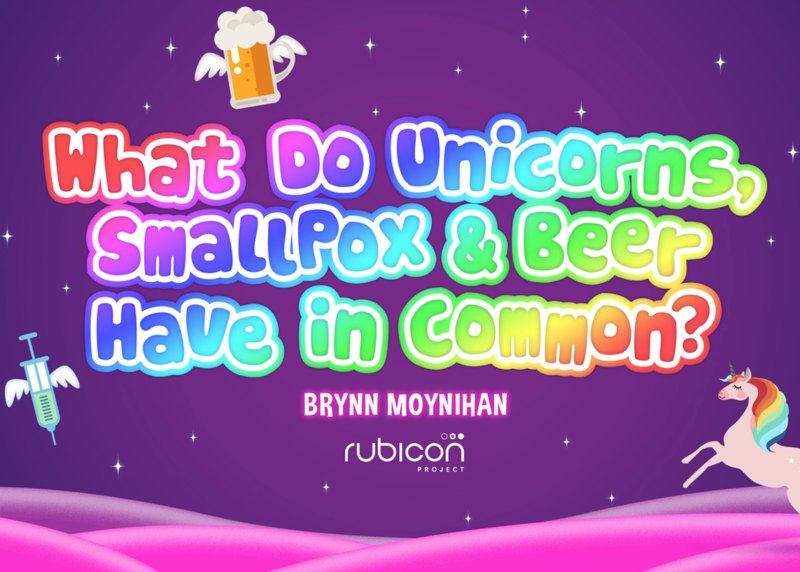 Join this session as Brynn Moynihan discusses the circumstances in which "disruptive innovations” have taken place throughout human history and takes a look at the watershed moments and radical inventions that have shaped society, from early unicorns like the first vaccine to, wait for it... beer. This session takes a look at the key elements that have catalyzed disruptive innovation throughout time, and explores how to incorporate these elements into the culture of a company. The history of disruptions shows us that almost every major breakthrough follows a wild convergence of ideas and a period of dissent, so how can we mimic that “radical convergence” within a company?